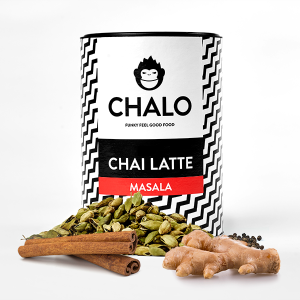 This Refreshing and Revitalizing flavor of Chalo Chai Latte will be a great choice after a Yoga Session or during a Dieting Routine, to freshen up the senses of Tea Lovers in Pakistan. 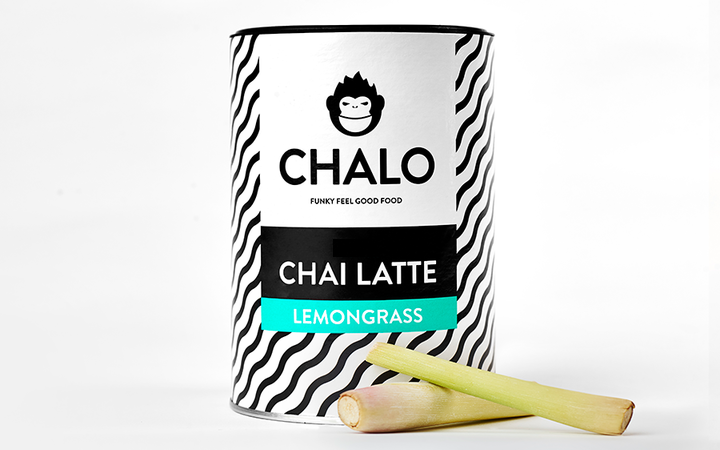 Our Lemongrass Chai Latte has a refreshing and thrilling flavor with a touch of sweet & sour, filled to the brim with that ‘Good Stuff’. 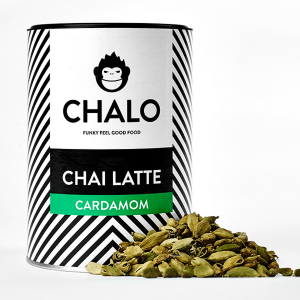 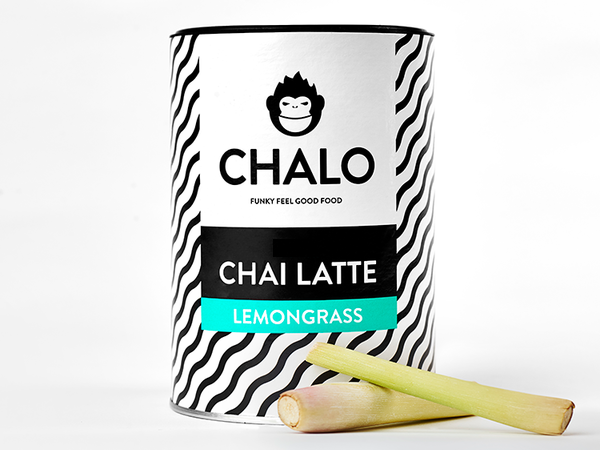 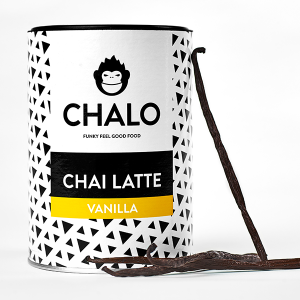 Chalo Chai Latte’s Lemongrass Flavor is available in 300 Grams and 1 Kg Packing.